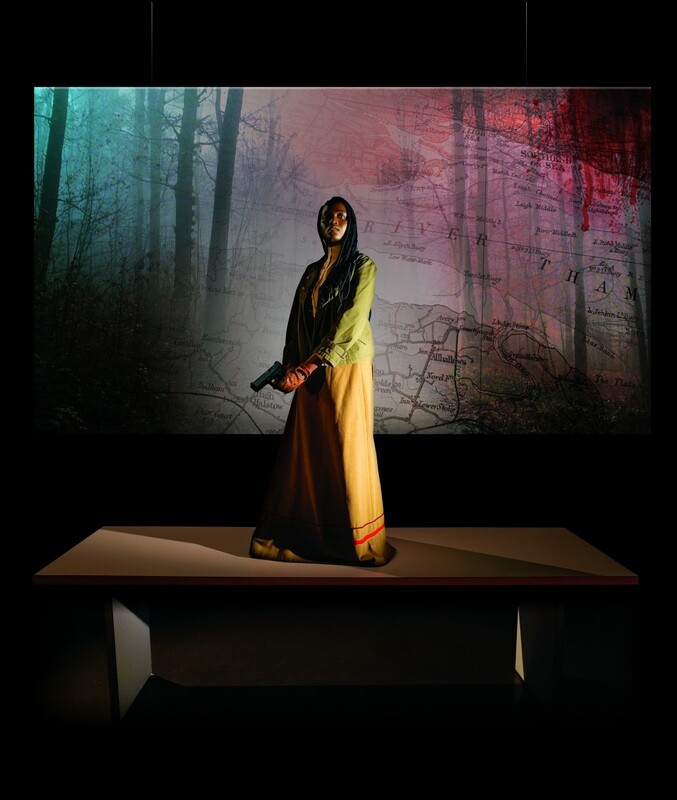 In conjunction with The Dukes we’re delighted to present the latest production from digital theatre makers imitating the dog as they turn their attention to Joseph Conrad’s extraordinarily influential novel, Heart of Darkness. Written more than 100 years ago, it’s a tale of lies and brutal greed and of the dark heart which beats within us all. Now re-sited to a timeless Europe, in a world which echoes Apocalypse Now, what emerges is a tale absolutely for our time. This bold new re-telling of Conrad’s classic is a visually rich, multi-layered work which fuses live performance with digital technology. The performers enter the stage, into uncharted territory. They are adrift with a story that they know they must tell. As they wait for the turn of the tide, the story unfolds like an animated Cinemascope graphic novel on the hanging projections screens above their heads.